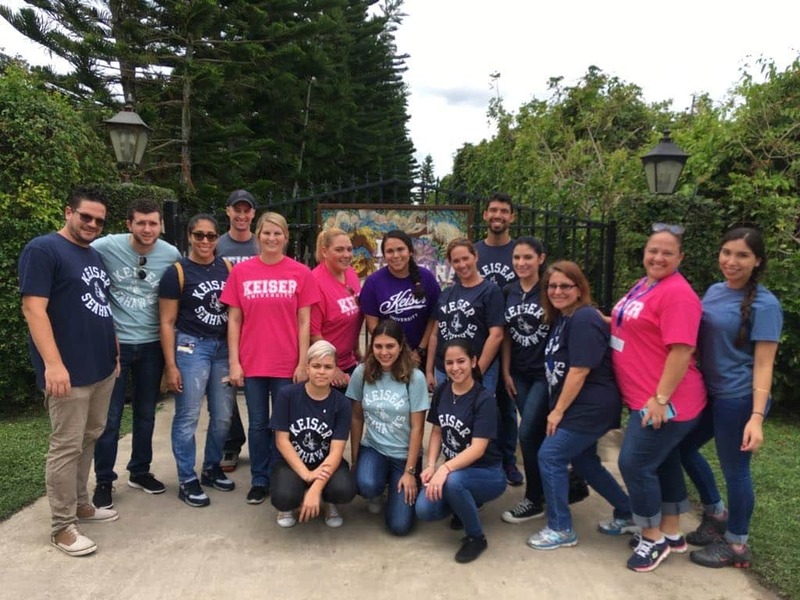 Occupational Therapy Assistant students in Cohort 31 at the Miami campus attended a field trip where they visited one of the program’s clinical sites called Ventana De Los Cielos (Window of Heaven) they interacted with the patients that are children with special abilities by dancing with them and doing other fun activities. 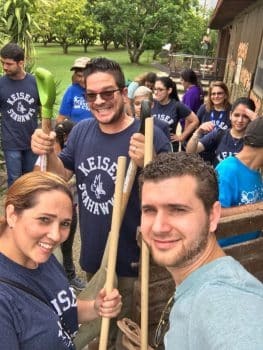 They also helped around the property that houses animals like hens, ducks, geese, peacocks, donkeys, horses, guinea pigs, llamas and many more. They also have horses for equine activities and a pool for their various aquatic experiences. La Ventana de los Cielos is a non-governmental non-profit organization, that promotes, advocates and protects the right of children and adolescents with special abilities to a wholesome physical and intellectual development within their condition, based on zoo-interaction, aqua-experience and equestrian activities.